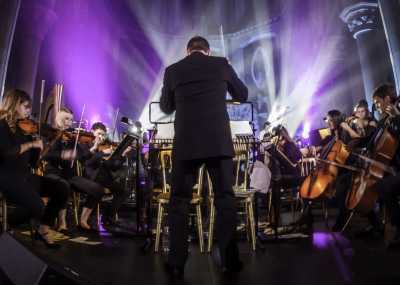 Welcome to Entertainment Nation, where we host the UK's finest selection of incredible party orchestras for hire! 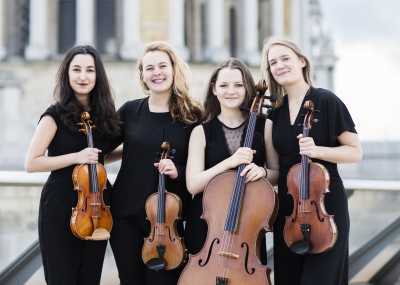 Whatever event you're hosting, be it a landmark birthday, anniversary celebration or graduation, if you're looking for a big party orchestra to make your event unforgettable or a smaller classical ensemble to create the ultimate sophistication, we'll match you with the perfect function orchestra for your event. From classic concertos, airs and symphonic arrangements to sweeping renditions of pop and rock favourites by Bruno Mars, Coldplay and Katy Perry, our orchestras create dreamy experiences for lovers of all music! Some of the finest classical and contemporary musicians make up the ranks of our party orchestras! The music industry experts behind Entertainment Nation have hand-picked all the artists we represent and only select the most talented, professional and well-reviewed orchestras for representation, meaning you're guaranteed a sensational performance no matter who you choose. We make things easy here at Entertainment Nation! 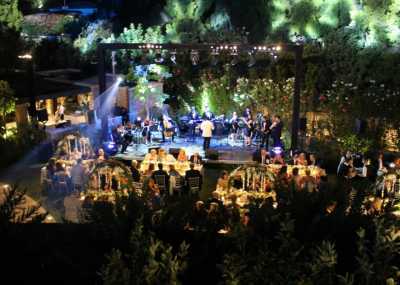 We've helped thousands of party planners book their dream bands and finding you the perfect orchestra is no exception. 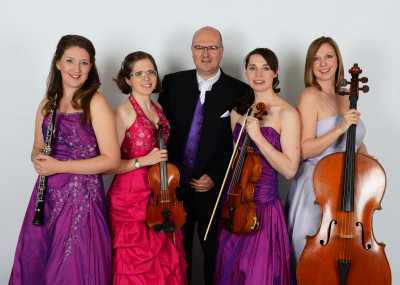 We've faced every question imaginable when it comes to hiring live entertainment, so get in touch - or simply hit the enquire button on your favourite orchestra's profile, and we'll contact you with a comprehensive quote.